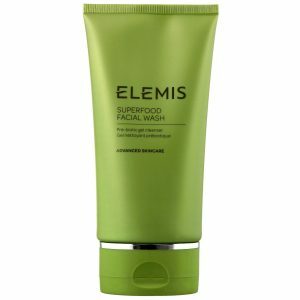 NEW from Elemis, the Superfood Skincare System range that contains pre-biotics for healthy, glowing skin. 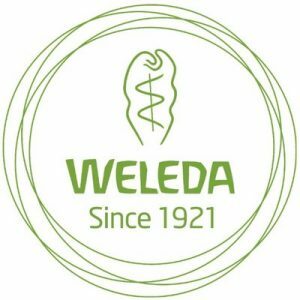 Ever popped into Wholefoods for a green juice in the hope that it would make you healthier and transform your skin overnight? 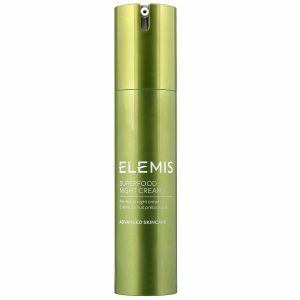 Formulated with plant-based, nutrient-dense superfoods and prebiotics, the Elemis Superfood Skincare System does just that! 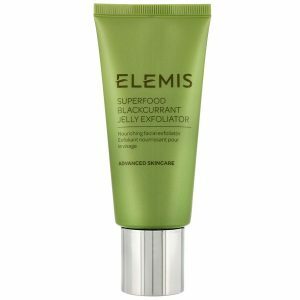 Formulated with nutrient-dense, plant-based superfoods, the Elemis Superfood Skincare System is made from a variety of grains, greens, fruits, seeds and oils, including ginger, kale, broccoli, avocado, matcha and flax seeds. 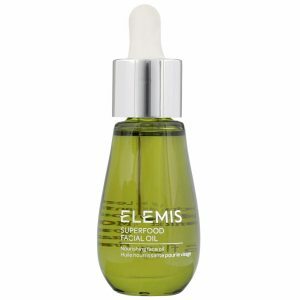 Designed to help replenish, nourish and hydrate skin, the Superfood System feeds your skin from the outside in. To use: Apply to a dampened face using light, circulr motions. Add worted to transform into a milky scrub and remove with a wet flannel. To use: Apply 3-4 drops every mmorning tocleansed face and neck. 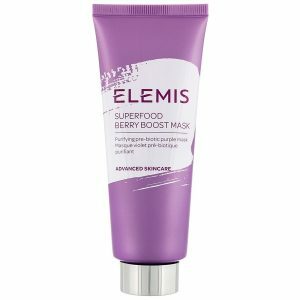 Massages over the skin before or instead of your daily moisturiser. 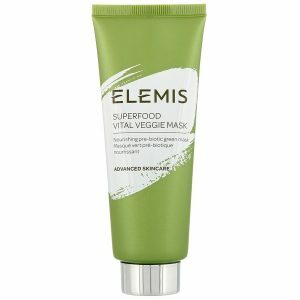 To use: Apply in the evening to cleansed, dry skin. Rinse thoroughly if in contact with eyes. To use: Apply a generous amount to to clean, dry skin twice weekly. A slight-tingling may occur while it works its magic. After 10 minutes, remove with a damp cloth.